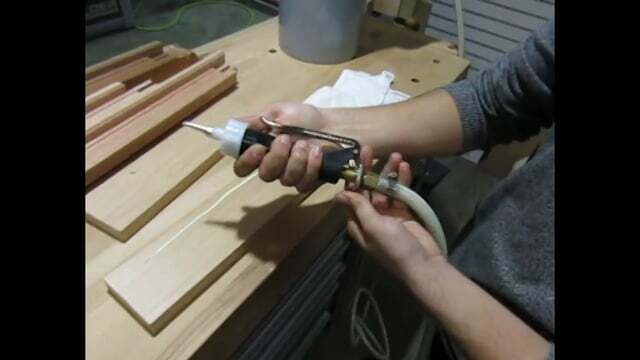 The Standard Glue Gun will work with all of Rangate's glue tanks, and comes equipped with our standard universal nozzle which suits most general applications. For specialized use, we carry a wide selection of attachments and glue nozzles. 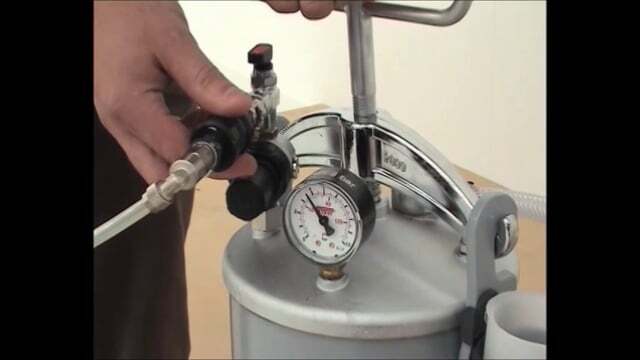 Gun orders do not include nylon hose to connect to the tank- to order one, click here. With proper use and maintenance, this durable gun can endure even heavy daily use. To get the most out of your gun, consult our informative maintenance guide to extend the longevity of your equipment. To order replacement parts for the standard glue gun, consult this parts diagram, then order through the links in the table below.